You have lots of photos and can’t decide on which one to use? 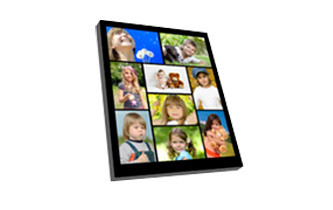 Easily configure your Magic Gallery Wrap - Canvas Collage by printing your favorite photos, applying to the Magic Gallery base material and arranging to your liking. 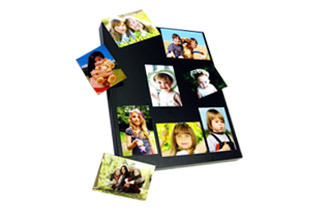 Arrange, crop, rotate, and even cut to get the design and shape of your personalized photo collage. 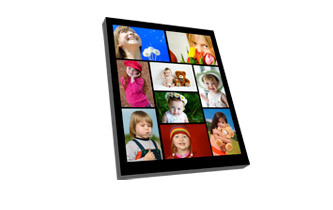 Create a Gallery Wrapped Photo Collage with your favorite images, and then change them anytime you want.